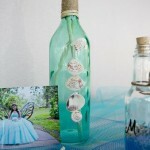 Fiesta de Quince Años is a beautiful word that translates as Quinceanera. 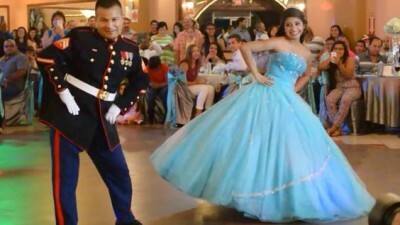 If you’re unfamiliar, a Quinceanera is the celebration of a fifteen-year-old girl’s birthday and marks her transition from childhood to womanhood. It’s a tradition widely practiced in Latin American communities and is renowned for its flamboyant and extravagant details and celebrations. 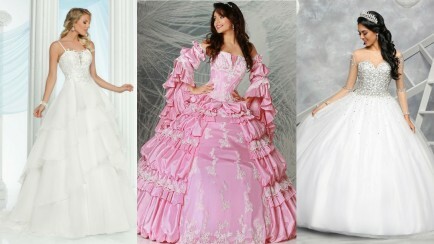 But apart from the lavish party, the most important part of a Quinceanera is the dress. So we’ve collected the 5 top tips to help you know how to choose the perfect Quinceanera dress for you, and why it’s so important. 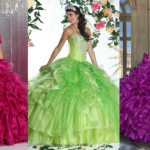 Picking the perfect Quinceanera dress is like choosing a wedding dress except you’re fifteen so your parents will probably be paying for it. 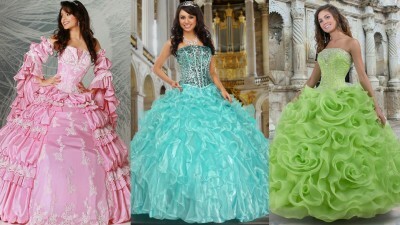 You’re the “belle of the ball” and all eyes will be on you, so we have some tips on how to pick the perfect Quinceanera dress for you. Your parents will be shouldering most of the expense, and of course, they know it’s your special day and would give anything to make you happy. Still, you should try to set a reasonable budget for your dress. 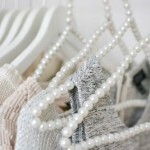 This also helps you to narrow down your search and makes dress shopping a little faster and therefore more fun. 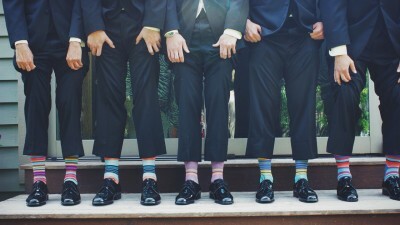 As always, when to comes to choosing any outfit, consider your body type. You want a design that complements your assets and minimizes what you’re uncomfortable about. Look for a dress with a defined waistline, such as a design with a sash or a belt at the narrowest part of your waist. It’ll help break up your long frame. Hint: If you want to show off your long legs while dancing, click here for a dress with an interchangeable skirt from Q by DaVinci’s Mix & Match Line! If you’re a girl with a well-developed shoulder line because you rock at all things athletic, or because you’re graced with the upper bodylines of a fashion model, add a bolero or a chiffon cape for a softer look. Also, if you need a bit more coverage for your ceremony, a removable jacket is perfect. If you rock a Beyonce or Kim K bod, a corset bodice is perfect to highlight the most flattering part of you. Your body has let you know that you’re truly becoming a woman, and that’s something to be proud of. For your ceremony, though, and perhaps to show consideration for the feelings of your parents or godparents, you might want to choose a halter design. You can have the beautiful look of a strapless gown with an illusion and lace overlay that will also give you the confidence to dance the night away! When it comes to making you beautiful, it’s all about illusion. Choose a full-on embellished bodice with details like ribbons, chiffon or embroidered flowers, sequins, or crystals. A heavily embellished bodice will create a fuller silhouette and play up your other curves. 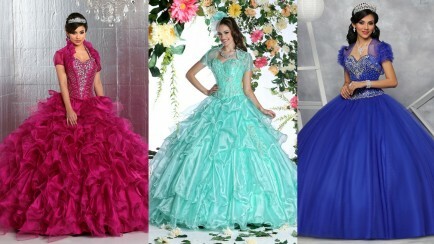 The most important consideration when choosing your Quinceanera dress is that the color flatters your skin tone. While you may exude confidence and could most likely rock all the colors of the rainbow, for this one night, you might want to consider a color that’s a bit more classic. Jewel tones in saturated colors are a favorite of fair-skinned ladies of all ages. 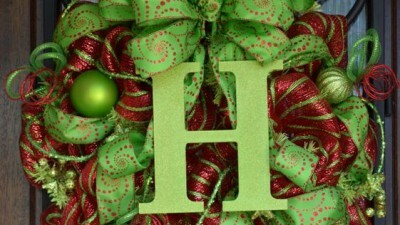 So is emerald green. If you prefer a pastel, choose a hue—be it blue, pink, yellow, or peach—that best flatters your porcelain complexion. Then be sure to pair the delicate shade of the dress with a deeper shade of lipstick for a little extra pop. Copper, metallic silver, and gold are stunning on bronze-skinned beauties. For something different, while you might not consider gray the first choice for a dress, it is gorgeous on medium-skinned ladies. A gentle translucent gray can soften your complexion and make you look a bit lighter-skinned if that’s your wish. If you really want your inner brightness to shine through and your family is on board with a bolder look, you can opt for neon colors, especially if your Quince is in the summer or you live in the south year round and have a beautiful tan. 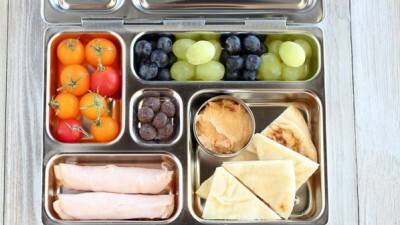 Think primary colors. 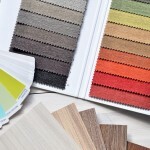 Red, blue, and lighter shades of yellow are pretty much no-fail colors with your complexion. Many of these colors accentuate your skin tone and make you even more the center of attention—and that’s exactly what you want on this special night! 4. One Word of Common Sense: Try it On! Don’t buy your dress online without at least trying a sample locally. You won’t know the fit or the feel of the fabric until you have it in front of you. Even if 99% of the time, you’re a perfect off-the-rack size, many formal dresses don’t run true to size due to variations of the manufacturer or the fabric. Always try on the dress before buying. In fact, make sure to try on as many gowns as you can. Take notes on which gown looks best on you, and feels best to you. 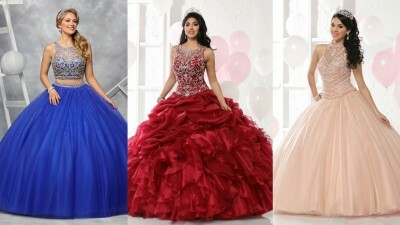 Nothing is more important than feeling comfortable and confident in your Quinceanera gown. You’ll be spending most of your night in procession and dancing in front of friends and family, so comfort is must. And comfort is always as important as elegance, because how can you enjoy your day if you don’t feel like a million very comfortable bucks? No matter what dress you choose, whether it’s a designer look loaded with crystals, or neon green rocker chic, this is your big night. 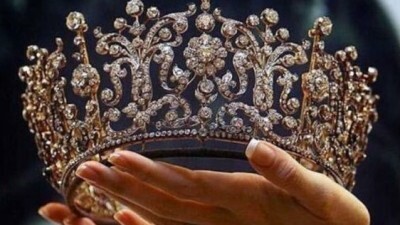 Forget all the stress and anxiety from party planning and revel in being queen for a day. Most importantly, remember that your Quince happens only once in a lifetime, so make the most of it and enjoy your transition to womanhood in the most beautiful, comfortable, and flattering gown you can find!